Things happen fast in the tech world, just look at Product Hunt and the never-ending awesomeness they have in collections of tools, apps, hacks and the latest “everything you need to know about xyz.” It can be difficult to stay in the loop with. It’s important to keep up and know exactly where to find what you need to do so. Use these three Product Management Hacks to make sure you stay relevant in product management! 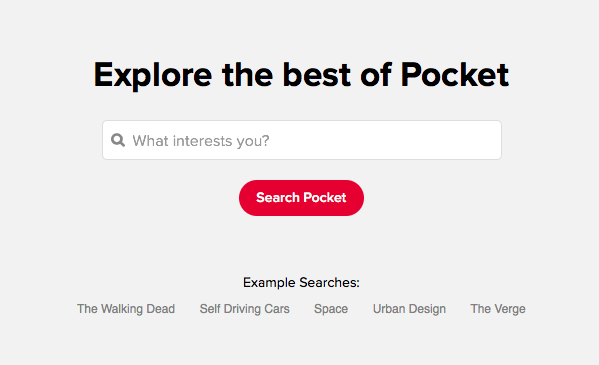 Pocket has been a lifesaver for many people and companies for some time. Even Buffer’s marketing team uses the tool to keep all the content that’s interesting to them in one place. The key is, making sure you set it up with the topics that you are want to learn about, and check it at least once a week. To set things up, once you create your account and pick your topics, add articles to your pocket to review, and favorite the ones you want to go back to later. 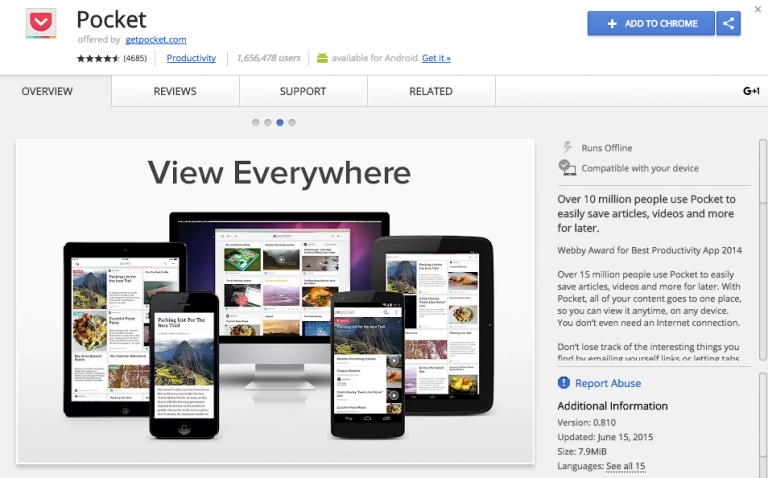 Once you have everything set up, make sure you have the app downloaded on your phone so you can read on the go. They also send out a newsletter loaded with top articles based on your interests, and you can get a ton of information right there. Finally, now that you are getting the newsletters and you have the app, add the Chrome extension and you’ll be a content master! Another trick of the content trade – find top articles from all of your favorite blogs, (including The Product Management blog), in less than 5 minutes. This may take some setup time, but once it’s done, it’s done. It can always be updated, but you’ll have quick access to what’s new, and eventually you’ll become exceptionally good at judging articles by a first glance. Networking can take you places you’ve never been and can open doors that you would have otherwise missed, and you’ll gain some good friends in the space. Make sure you sharpen your conversation skill and get out there and meet people. Networking will not only help you potentially meet your next employer; but also get to know others with the same goals and interests as you, share knowledge, ideas and insights. For more blogs, talks, books and info, check out this huge list of resources to become a product manager.